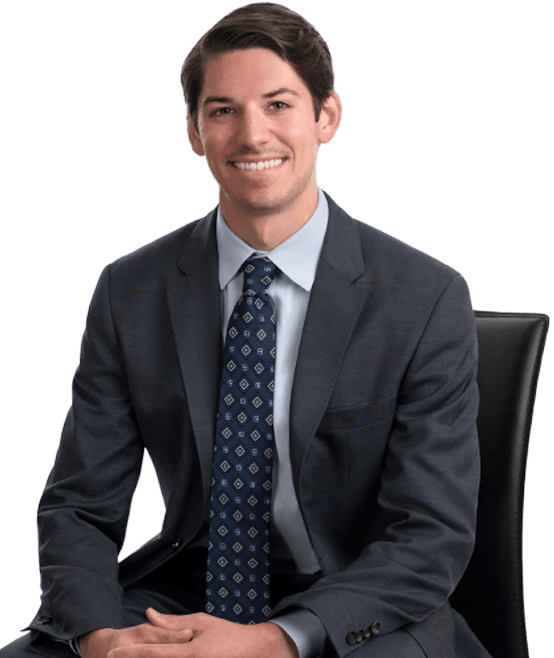 Patrick joined Hanna Brophy as an associate attorney in June of 2016. He represents employers and insurance carriers in all aspects of workers’ compensation defense. Patrick graduated from the University of California, San Diego with a B.A. degree in political science. After earning his undergraduate degree, he attended the University of San Diego School of Law, obtaining a Juris Doctor with a concentration in civil litigation. While at the University of San Diego School of Law, Patrick interned with the University of San Diego Civil Clinic. Currently, Patrick is a member of the California State Bar. In his free time, Patrick enjoys surfing, playing hockey, and spending time with his family.